As much as possible, I want to carry some of my things which is related to my fandom or my favorite Anime. 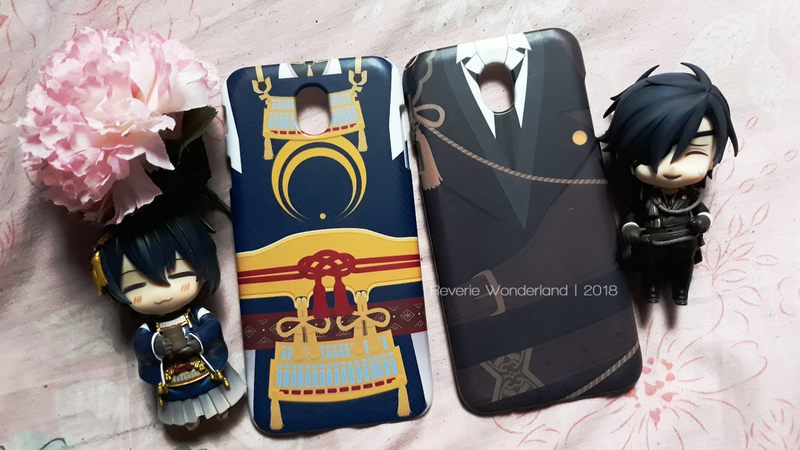 Aside from the usual keychains and can badges that I always have on my bag, I made sure that my phone's cover or case is related to my favorite Anime character. I discovered SUMAFO, tried to order and definitely I will order more from them. 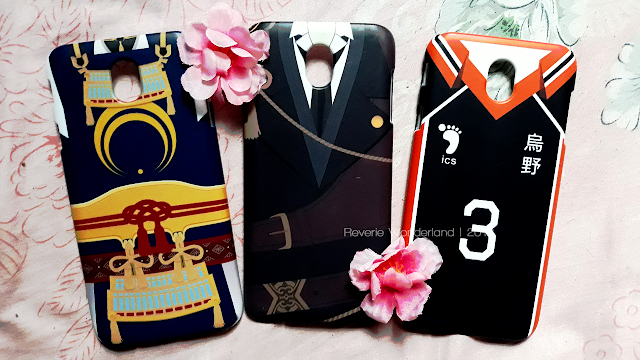 SUMAFO is an online shop which caters anime-inspired phone cases. They have different designs to choose from and what's more, most of them are from Anime shows which women tend to enjoy the most. You can choose from 3D Matte/Glossy, or Slim Rubber Transparent Cases with UV Print. They have a wide range of phone units such as from Samsung, iPhone, ASUS, Lenovo, Vivo, Sony and a lot more. I discovered SUMAFO last year 2017 when I was browsing a certain Facebook group. I just got my new phone and pretty much excited to have a phone case for it. I was looking for someone who can print a design I saw online (thanks, Google) until I saw someone's post promoting SUMAFO (I believe it was the shop owner's personal Facebook account). 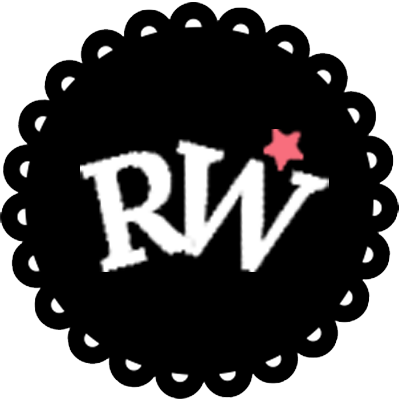 I browsed their website and I am really amazed on the designs! It was inspired from different Anime shows and specific Anime characters too. And so I thought 'why should I ask to print a photo I got from Google if I can choose a design made by the owner of the shop instead?' 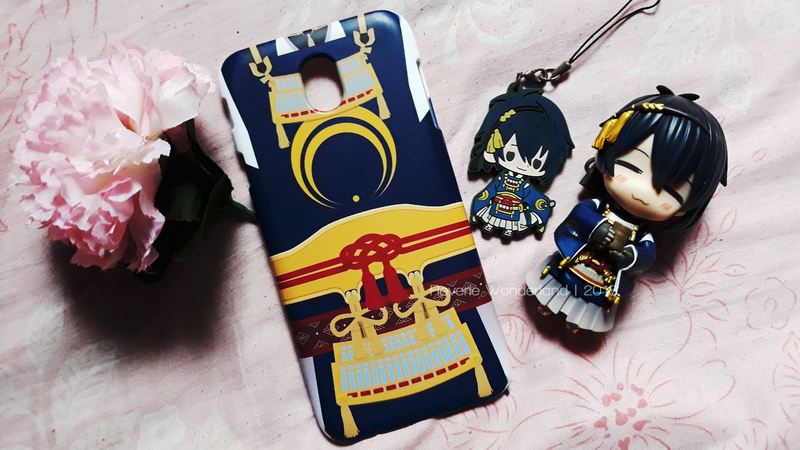 I got really hyped when they posted a design inspired from my favorite Touken Ranbu character, Mikazuki Munechika. I got my 3D Matte/Glossy phone case for Samsung J7 Pro for Php 500.00. It is made in thick PVC (I think). 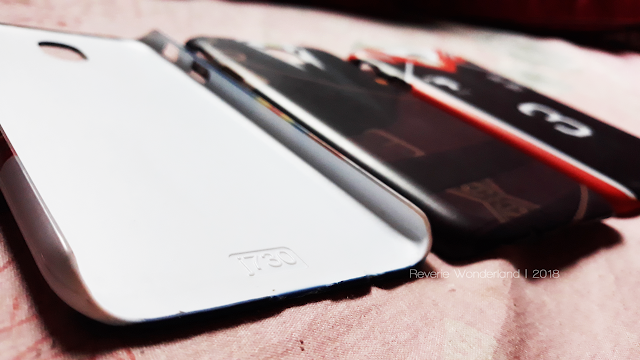 The 3D Matte is not as durable as the rubber of course because it can definitely break with strong impact. For the quality of the print, it is superb! 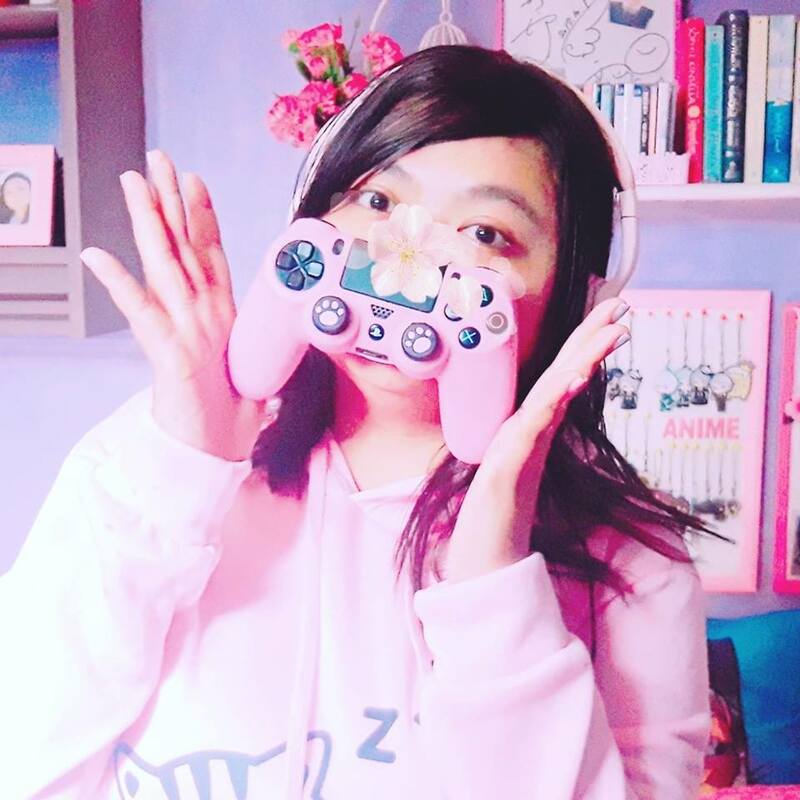 Since I picked up mine from an event (I met the owner personally because she have a booth there! ), I didn't need to pay for shipping fee. But for my second order, it was shipped directly to my place. 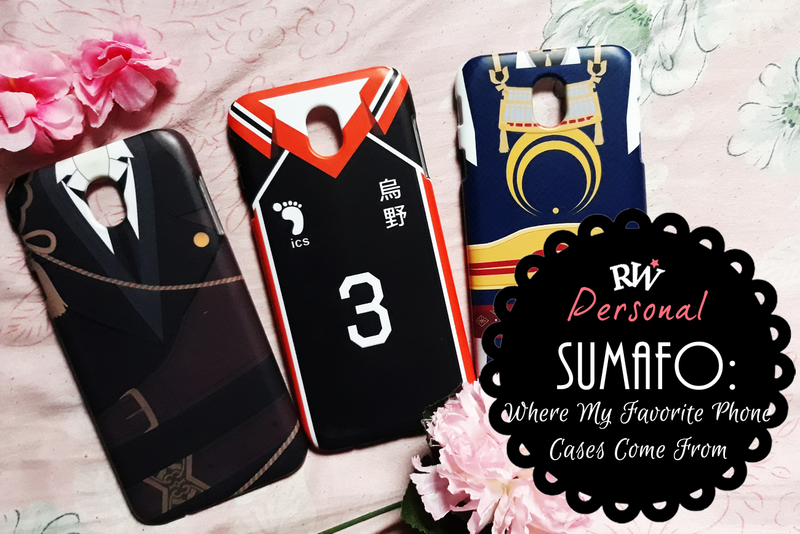 If you guys want to order a phone case, be sure to check out SUMAFO's Facebook page and Tictail website for the designs and phone units available. The shop owner is very nice too! Plus, the quality of the print is commendable. I like it very much that I want to order again!